Education • Davis schools removed story of lesbians raising kids. 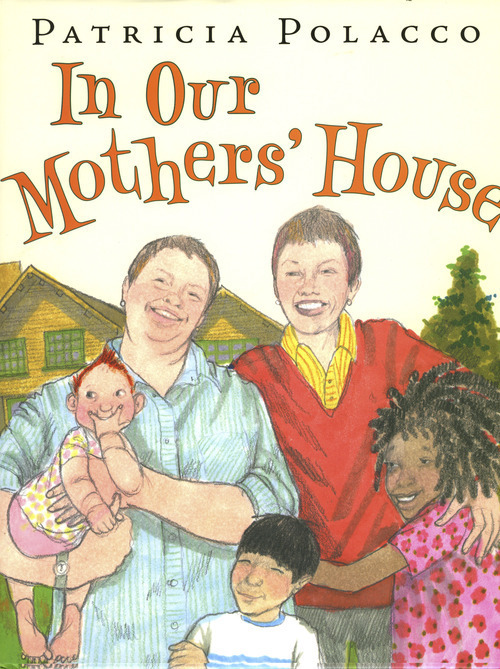 Book cover of "In Our Mothers' House" by Patricia Polacco. Courtesy image "In Our Mothers' House" by Patricia Polocco was placed behind the counter at Davis School District libraries after parents complained about its content. Courtesy image. The American Civil Liberties Union of Utah believes a decision by the Davis School District to limit elementary students' access to a book about a lesbian couple raising children is likely unconstitutional. 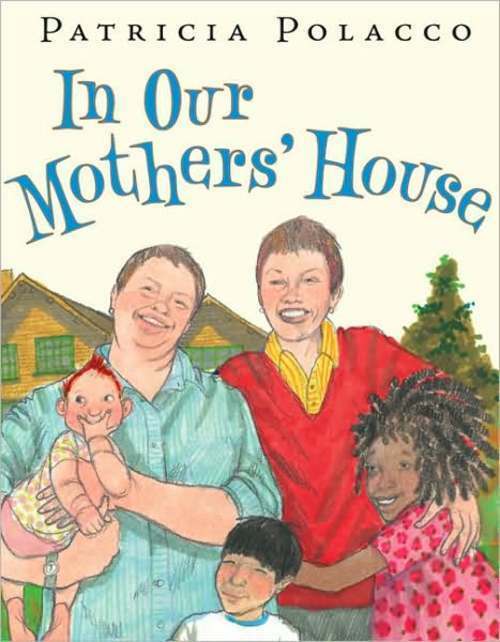 The organization on Tuesday sent a letter to Davis School District Superintendent Bryan Bowles to request a meeting to discuss "the constitutional implications" of removing In Our Mothers' House, by Patricia Polacco. "Federal courts have consistently concluded that the First Amendment protects student access to books in their school libraries, free from limits based on the administration's disagreement with the viewpoints expressed in the books," said John Mejia, legal director of the ACLU of Utah. "From what we know of the district's removal of the book, we have serious concerns that the district may have fallen short of these protections." The picture book was recently removed from shelves of elementary school libraries in Davis County after parents objected to the story's content. The book remains accessible but only if a student presents a permission slip from a parent. The decision to keep the book behind the counter followed an April 30 meeting during which a seven-member committee determined it didn't align with district curriculum standards. The committee, composed of teachers, administrators and parents, voted 6-1 to keep the book off shelves, with Bountiful High librarian Trudena Fager casting the dissenting vote. "State law says schools can't have anything in the curriculum that advocates homosexuality," said district spokesman Chris Williams earlier this month. "That is why it is now behind the counter." Williams said the district has received only three to five phone calls in recent weeks complaining about the decision. Concerns about the book surfaced in January, when the mother of a kindergarten student at Windridge Elementary in Kaysville became upset when her child checked out the book and brought it home. The mother and her husband brought their concerns to elementary school officials, according to Williams. Reached on Tuesday afternoon, Shauna Lund, another district spokesman, said Davis officials were in a meeting for most of the day and that Bowles couldn't immediately comment on the ACLU's statement. In its letter, the ACLU cited several court cases where the First Amendment prevented schools from not allowing students to access library materials related to lesbian, gay, bisexual and transgender communities. The organization also asserts that the district's claim that Utah law prevents it from advocating homosexuality in school health curriculum does not apply. Utah Code Section 54-13-101 does not specify that library books are included in school health curriculum, the ACLU's letter states. "The statute purports to bar materials that advocate homosexuality from school health curriculum. School library books, however, are generally extra curricular, and in particular, are not generally part of the health curriculum," the letter states. "Assuming that In Our Mothers' House is part of the health curriculum, it would be a stretch to say that it 'advocates homosexuality.' In any event, even if this statute were to apply to this book, we believe that the constitutionality of a statute barring a specific viewpoint from schools, especially in such a generalized way, is highly suspect." The ACLU is asking the district to "seek a cooperative effort toward a different resolution."